On Keep Figuring It Out. 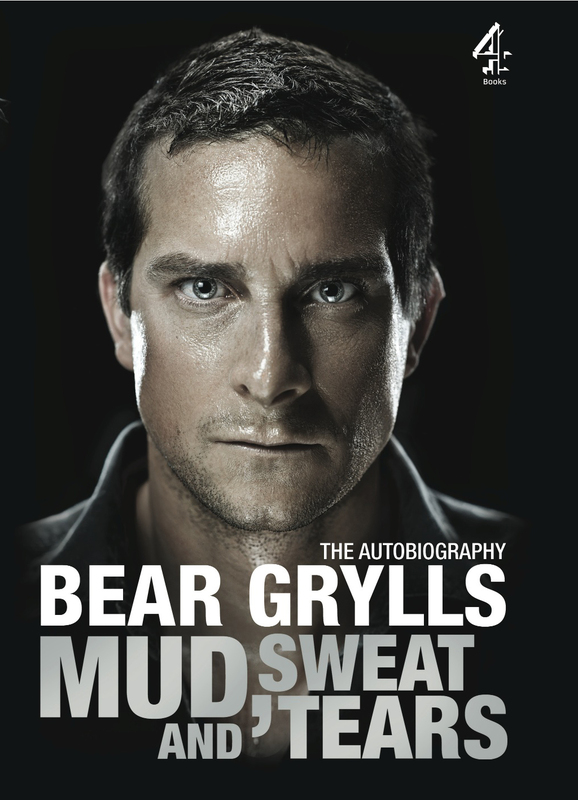 Mud, Sweat and Tears by Bear Grylls, amazing read. Life is but a series of figuring it out. You never quite really get ‘it’, because as soon as you do, life changes and you it’s time to go figure it out again. Just finished the awesome book Mud, Sweat and Tears by Bear Grylls, absolutely fantastic inspirational read for anybody out there. What it made me realise is that even the guys whom we view as very successful, usually had a very trying past and is still constantly trying to figure it out. Bear worked really hard to and managed to pass the SAS selection in his second attempt (where most people wouldn’t even phantom trying one, least failing and going at it again), only to break his beak in a parachuting accident. He withdrew from the service due to the injury and started on another ridiculous adventure, to climb Mount Everest, as a goal that would drive him to make a full recovery from his back injury. He almost died trying to do so, but after he did, he was back to square one. He had no money and once again needed to figure out what to do next. Somehow reading his story gave me some comfort, knowing that perhaps it’s just part of life, so I too am trying to figure it out. I’m planned to go back to Singapore in less than 2 weeks, but I’m not quite sure what to do next. At the same time, business here seems to be finally kicking off and I might need to extend my stay here again just for a little bit so that I can fly off to Ireland to meet some potential investors. Mid-20s can be a confusing and scary time of your life. But I guess from all the stories I’ve heard and the people I’ve met, one thing I know is that if you figured it out, then you’ll keep figuring it out. So it’s time for me to once again, figure it out.